Welcome to Casa el Pio - a 5 room hotel tucked into a lush courtyard and perched on the sea in beautiful, vibrant downtown Isla Mujeres, Mexico. 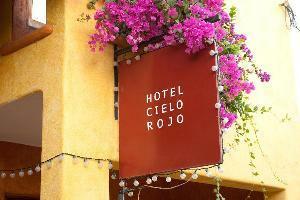 Right in the heart of cobblestone San Pancho lies the boutique hotel Cielo Rojo, offering distinctive rooms with distinctive service. 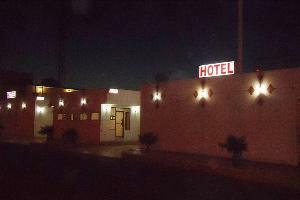 The accommodations consist of six guestrooms and two suites.